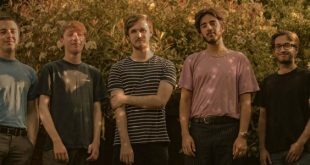 Loose Tooth are back with their “Axis” single! Travelers reveal their new single, “White Rabbit”! Can’t Swim announce new album “This Too Won’t Pass”! 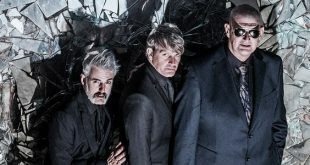 Rockers Triggerfinger reveal their “That’ll Be The Day” video! Oxygen Thief share new single “Uncommon People”! First Ghost unveil “This Place Is A Movie” EP! 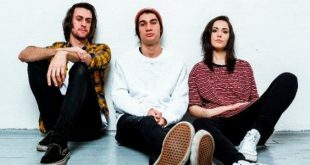 Stand Atlantic share new single “Lost My Cool”! 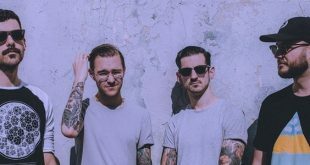 Redwood release “Lay Your Love Down” EP! Two Year Break reveal video for “Change My Mind”! Air For Ants present “Did You Know You’re Gold”! 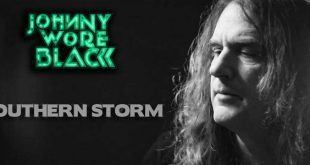 UK rockers Johnny Wore Black unveil “Southern Storm”! 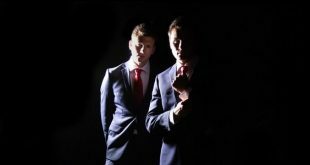 Anthems In Ashes reveal their video for “Her Fire”!